The first child up in the morning, (this varies by day) pulls the blanket off his bed, and drags it through the hallway and down the stairs to sit on the hottest spot in the house — the hot register. This black grate sits at the bottom of the stairs, just inside the front door. The blanket on top ensures no heat will escape, and all that warm toasty air will stay wrapped around legs, feet, and a chest that is not quite ready to take on the world. 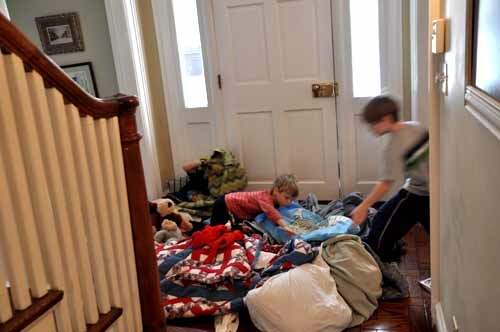 The second child up makes his way, with his blanket, to the second hottest spot in the house — the hot register in the dining room, just off to the left from the front door. The third child is stuck with the living room, which billows heat with the least force of the three. The fourth child couldn’t care less. He’s just worried that everyone else is going to make him late for school — and he yells at them to hurry up and eat their breakfasts. But they are eating their breakfasts. They’ve managed somehow, without losing their spot, to pour a bowl of cereal and milk, grab a spoon, and run back to their spot where they are eating, concealing their bowl under the blanket so that I won’t know; because I’d tell them to go sit at the table. I discover this has happened after they’ve left for school, and I find the bowl with my foot, the spoon clinking against the pottery, as I walk by to pick up the blankets. I say nothing later, because I know how it feels to be drawn to that heat. I did the same thing when I was a girl. It’s almost irresistible. I have been known, on particularly rushed mornings, to turn off the heat, just to get them to move. Sometimes, it’s the only way. Then, later, around 10, wondering why it’s so cold in here. Once, I mistakenly turned back on the A/C, and found myself with an unfamiliar air of chilliness. In the afternoons they will do homework in these respective spots, and by the looks of the inside of the registers, lots of Lego’s and Bionicles have been built here too. It also looks as if some chess games have been won and lost on these spots. 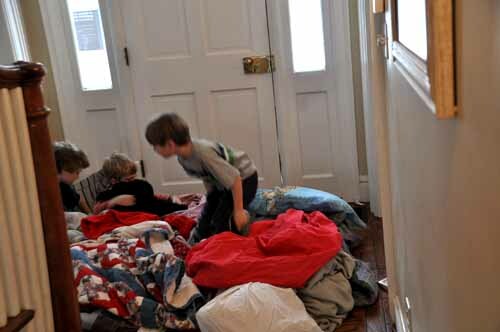 On snow days, they congregate together on the hottest register with every blanket, stuffed animal and sheet they can find and build one huge billowy fort. There are lots of screams about territory during these turf battles. Once the weather warms up (let’s hope in just a few weeks), these registers, these thrones, will recede into the walls of the corners where they sit, and they will go unnoticed until that first frost comes in the fall. There are days that I would love a spot like that. That’s so cute! Itisn’t quite that cold, even this winter, in London, though we do get a lot of battles over blanket ownership. The right of “I got here first” is amazing among kids. And countries, too, not that I think about it. Wonderful web site. A lot of helpful info here. I am sending it to several friends ans also sharing in delicious. And certainly, thank you in your effort! 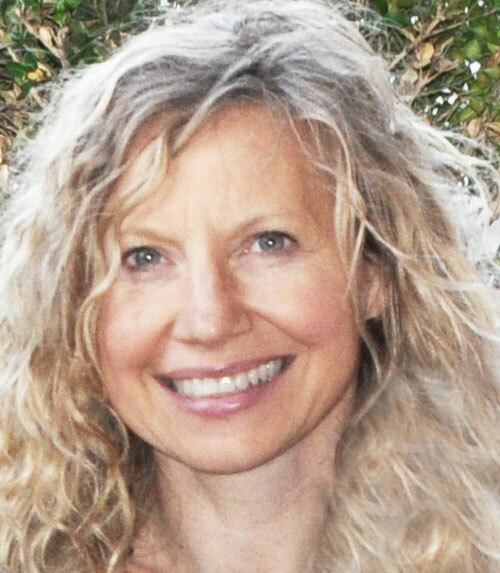 I’m curious to find out what blog system you happen to be utilizing? I’m having some small security problems with my latest site and I’d like to find something more safe. Do you have any solutions?